We have created an innovative collection of kitchens, that can be designed to your requirements and is ideal for multi-generational households. 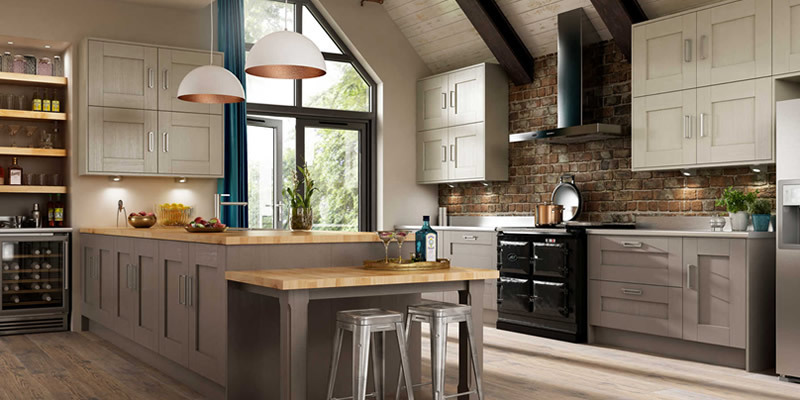 Our kitchens combine functionality and style by offering you the freedom of independence in your kitchen whilst combining a selection of beautiful finishes to create a kitchen perfect for you. A Freedom kitchen effortlessly integrates new interior trends with unsurpassed functionality. Combining innovative design principles with expertly curated cabinets to create a space that embraces warmth and personality. An accessible design should be tailored to the needs of its user. 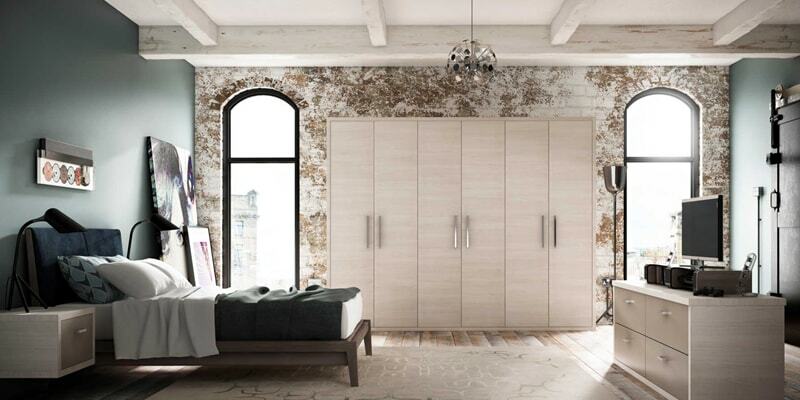 Each space should be truly fit for purpose, using fundamental design principles to achieve the most inspiring space that encompasses safety, style and flexibility. With house prices continuing to increase and the high cost of childcare and supporting older people, there is set to be an increase in multigenerational homes. 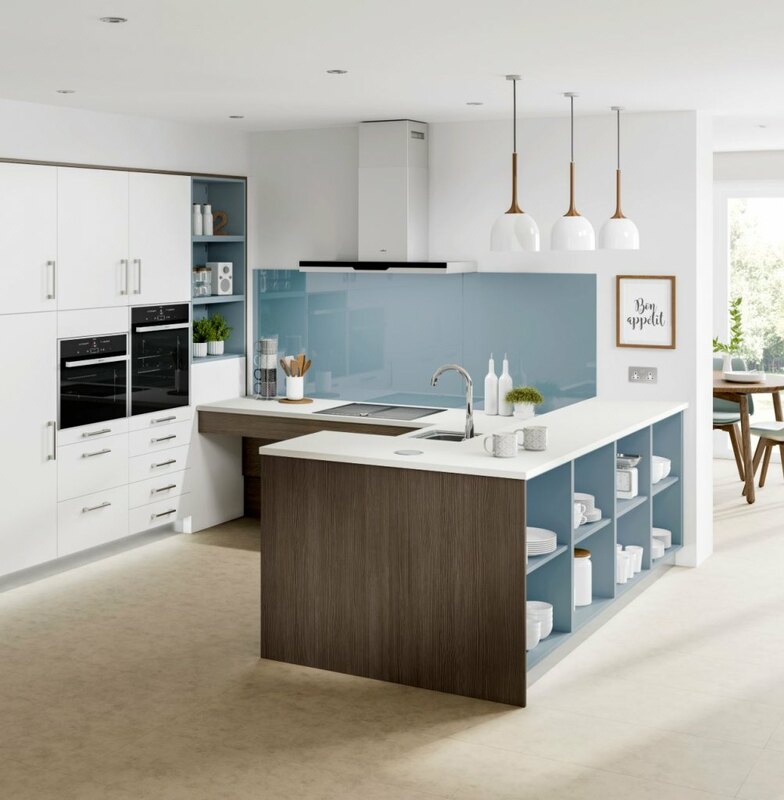 Multigenerational families consist of more than two generations living under the same roof and now is the perfect time to start thinking about adaptable kitchen designs that are able to suit everyone living in the house. A fundamental principle of inclusive design is ensuring safety throughout. This needs to be considered at every stage of planning and includes the layout of kitchen cabinets to the height of ovens and work surfaces. 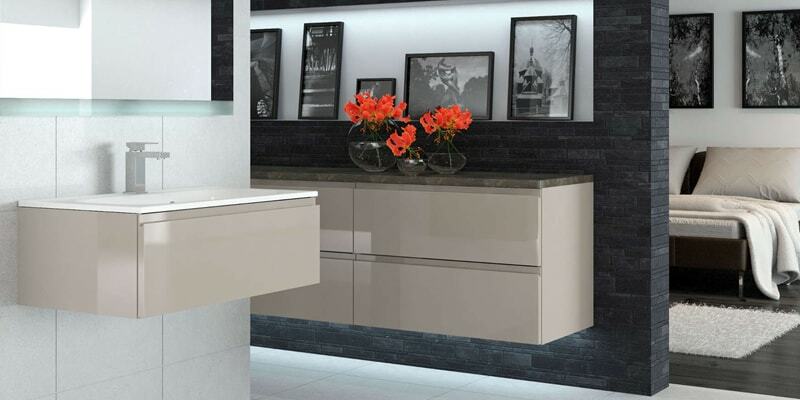 Features such as waterfall edge worktops and induction hobs are highly recommended whilst the contrast in colour between frontals, worktops, floors and walls will assist users with visual impairments. Features such as electric rise and fall worktops and wall cabinets can be adjusted by the user. Innovative oven housings, pull-out tables and pull-out wirework can be included alongside standard cabinets to create a space for independence. Style should never be compromised in a Freedom design. Using a combination of finishes on tall and base cabinets ensure a modern style. Finish the look with statement worktops and essential accessories such as lighting and drawer organisers. Adam Thomas is the UK’s leading designer of accessible kitchens, with an unrivalled reputation for his innovative designs; Adam set the standards for the industry. With over 35 years of personal experience alongside years of research, Adam has developed a set of design principles that can be applied to suit each individual’s requirements. 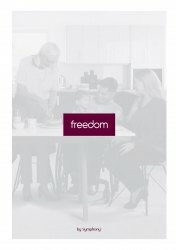 Adam’s work has helped transform lives by empowering his clients with a sense of independence. He has raised the bar for accessible kitchens to demand that they are both practical and stylish. 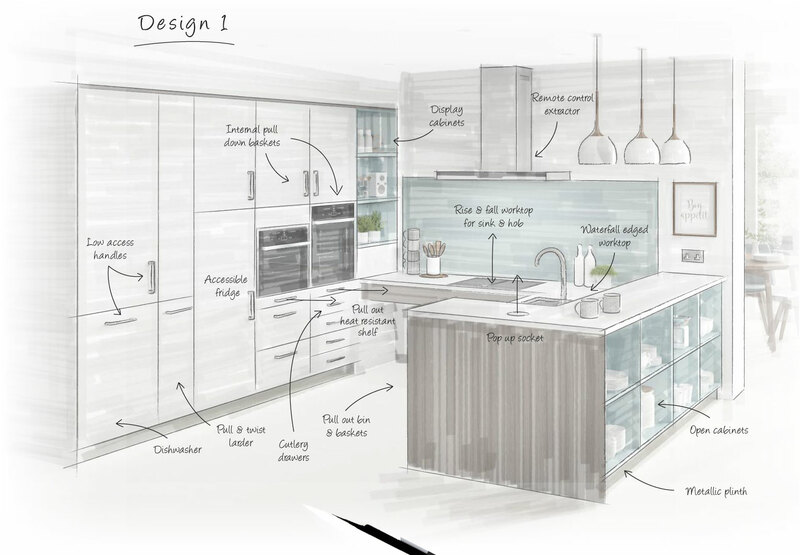 Working in partnership with Adam Thomas Consultancy, Symphony has incorporated these design principles to develop a collection of kitchens that are both attractive, accessible and empowering. Start the process of making your dream kitchen a reality. 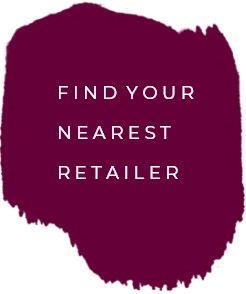 Fill in the form below and we we’ll be in touch to help you find your nearest retailer.